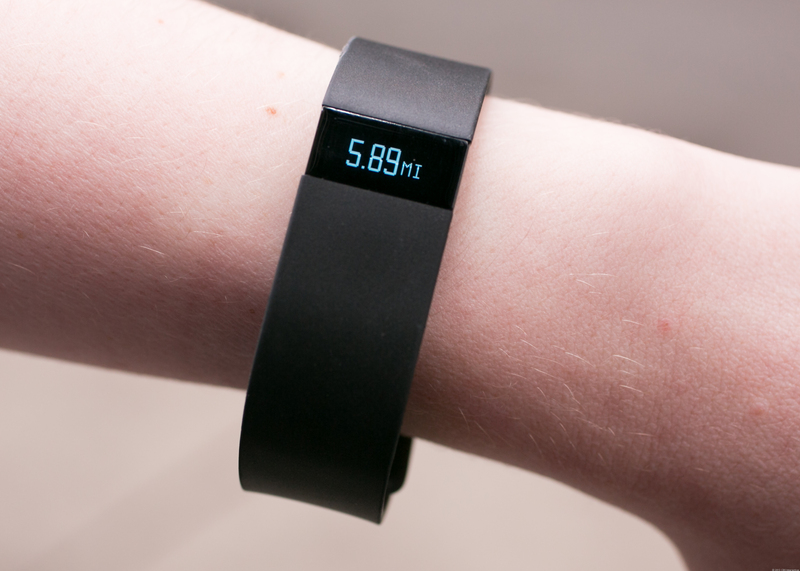 Cheating on Fitness Trackers, explained in systems. One of my biggest issues with fitness trackers is that they threaten our ownership of our physical development. “Ownership” is the idea that taking responsibility for something increases our motivation to maintain it, our pride in it, and the attention that we give it. (This is the idea that IKEA uses to rationalize having customers put together their furniture: they believe that it will make them happier with it). When our fitness tracker beeps at us to get up and walk around the office—and that’s the reason we get up—we put more and more of the responsibility on the tracker, and less on us. In a very real way, the tracker becomes more and more of a nagging parent, while we are relegated to the role of looking for ways to thwart its will. This is an absurd situation to find yourself in. By making the fitness tracker hold all the responsibility—and therefore all the power in the dynamic—you find yourself being its antagonist, and therefore, antagonizing your own athletic development. I believe it is because of this dynamic that people put their fitness tracker on their dog to fake miles (or steps), instead of the more straightforward manuever of lying on facebook posts that they write themselves. This is another classic example of that age-old systemic archetype, Shifting the Burden to the Intervenor. The people that cheat on their fitness trackers have been “shifting the burden” of ownership of their training from themselves onto an intervenor— their fitness tracker—for far too long. Because along with the loss of ownership comes a loss of responsibility, the beeping that was once enough to get them up to walk around now isn’t enough. The use of the fitness tracker means that they don’t have to care as much. The more they use it, the less they care, until one day they don’t care at all. However, this isn’t a passive process. As mentioned above, there is a power dynamic between the fitness tracker and the fitness trackee. Because the trackee hands of more and more power to the tracker, the loss of caring about fitness is replaced by a guilt associated with not meeting the demands of the powerful party in the dynamic—the fitness tracker. Because all the power has been shifted, it’s very unlikely that the trackee can just toss away the tracker. The tracker has certain expectations, and they must be satisfied: the power dynamic requires it. And how do these expectations get satsified? By putting the tracker on someone who is lower on the power dynamic: the family pet. There is another, subtler transformation at play, common to all the iterations of this archetype. The game is no longer what it once was. At the beginning, getting the fitness tracker was about increasing fitness. Now, it has become about fulfillling the expectations of the tracker, in the easiest way possible. Don’t do this. Our engagement with our athletic development, for it to have any lasting effects, must necessarily be one where we increase our ownership and responsibility, not decrease it. Previous PostWant to change your stride safely? Learn about your body.Next PostTales of Forgotten Subsystems, Part IV: The Sweating Mechanism. A lot of persons get frustrated when they step on the scale right after weeks of working out only to learn they’re the exact same weight. Agreed. I wonder how much fat they lost and how much muscle they gained, though. The problem is that most people don’t wonder about this at all. Framing the problem in terms of weightloss alone is part of the problem: it doesn’t let people see all the relevant data. Suppose that environmental groups decide to measure the success of their campaigns on the amount of urbanization: less urbanization means more success. Now suppose that their campaigns are SO SUCCESSFUL, and the environment becomes so robust, that it can easily support much greater urbanization—and so that’s what you get. In their eyes, they would wrongly assume they had failed. Same here.